The moment your guests step away from the bustle of London onto the cobbles of lantern-lit Middle Temple Lane, they will realise they’re embarking on an unforgettable journey. Located in the heart of London’s legal quarter, Middle Temple Hall is one of the four ancient Inns of Court. Just a few minutes from Fleet Street, The Strand and Embankment and overlooking the river Thames, the secluded environment lends itself to corporate events. 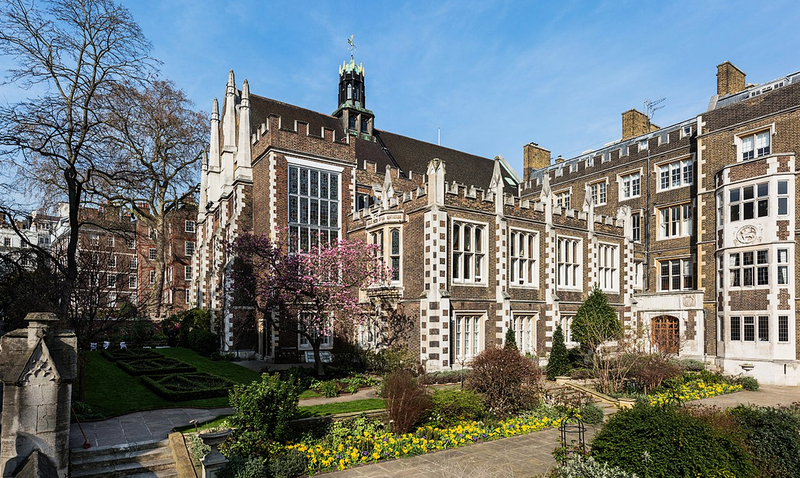 From the cobbled streets through to the Hall itself, the Middle Temple has been a home for legal professionals since it was first built in the 16th century. Many of the original Tudor features have survived and are still in place today, such as the beautiful stained glass memorial windows and the double hammer beam roof of the Hall. The historic and beautiful Middle Temple is perfect for a range of corporate events and team building activities. Ideal for: The Killing, Awakening the Dead, Around the World, Stocks in the City, Real Life Clud’oo, Crime and Dine, Murder Mystery, Conference and Christmas Events. If you would like to hold your next event at Middle Temple, contact us on 0207 1676 717.